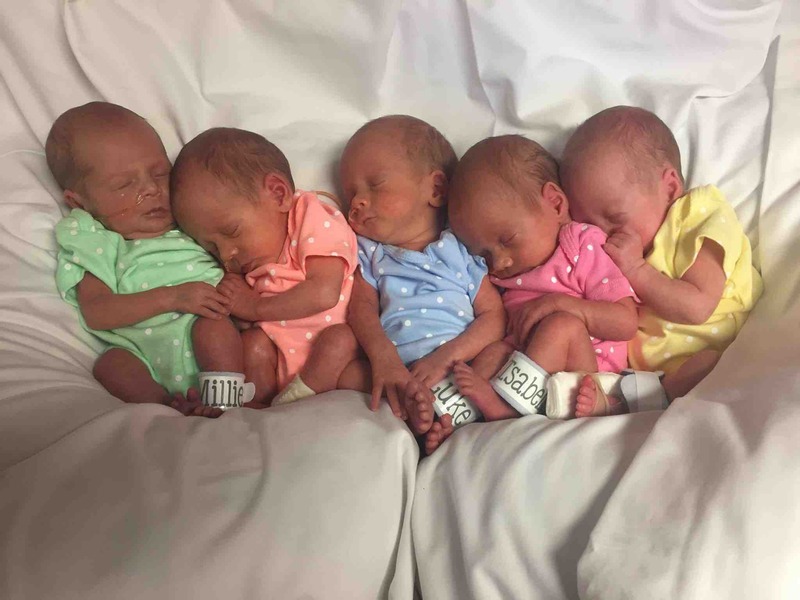 Michael and Margaret Baudinet welcomed their quintuplets Ava, Camille (Millie), Clara, Isabelle, and Luke on December 4, 2016! Often it is said that it takes a village to raise a child; let us be that village and help them welcome the beautiful bundle of Baudinets! The quints for one of their first close-ups! Today, Moggie and Michael welcomed five babies to the world! 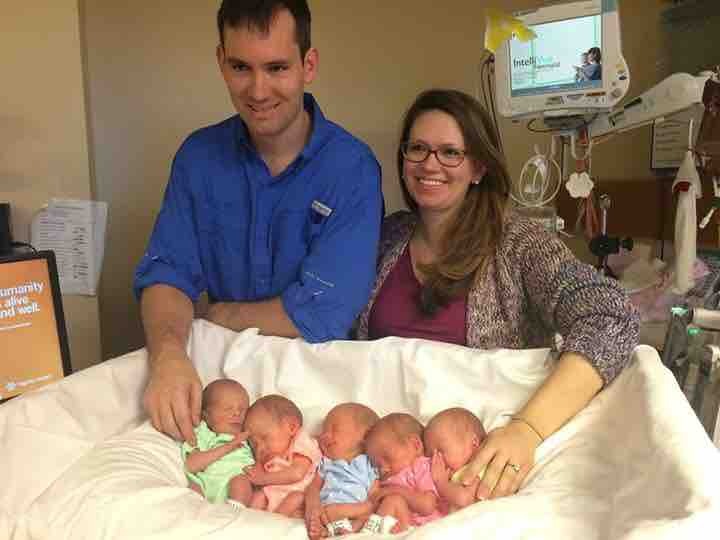 All five were born by C-section, around 8:30 am PST, weighing between 3 - 4 pounds each. They will be in the NICU for a while, but so far their health status is good. Moggie has also been a champ and is doing well. 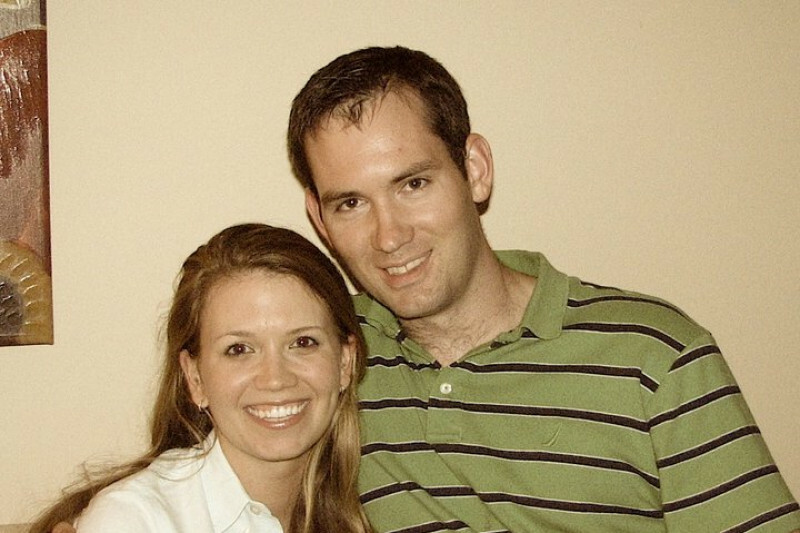 Thank you for supporting the Baudinets and please continue to keep them in your prayers! I am an identical twin.I love you awesome quints.My identical twin is also a Pastor like me.I am Peter and my twin is Paul.Paul is married to a twin and they both have twins.My senior brother is Joe and he too has twins. We regard you as our family! We love you and wish you a Merry Christmas!